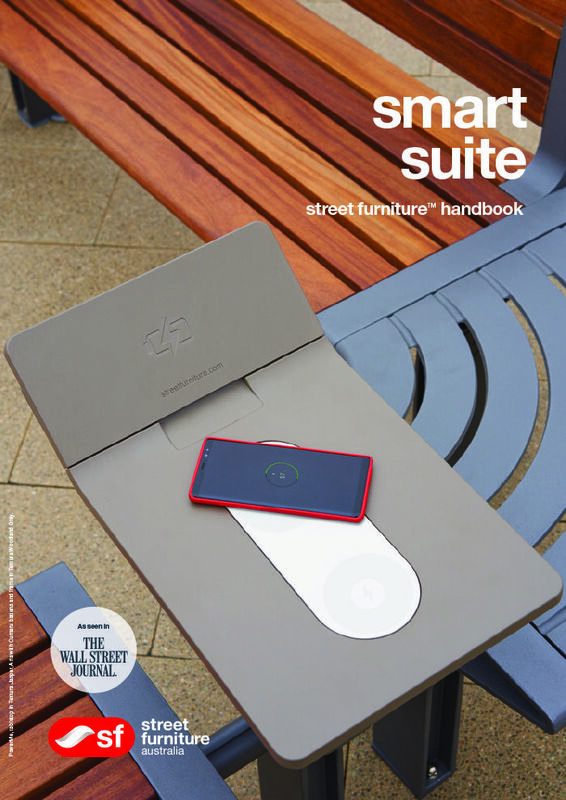 If you are interested in smart furniture, this handbook is for you. 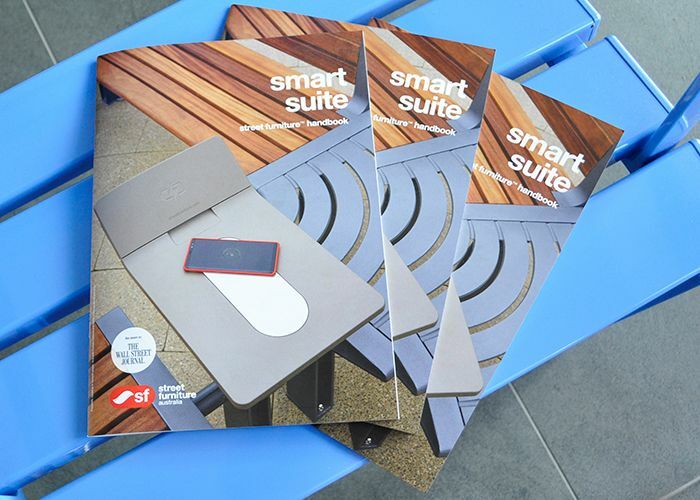 PowerMe™, Australia’s first smart bench, the Aria seating system and eBin are all featured in this compact all-in-one publication. The handbook includes step-by-step guides to specify your range. 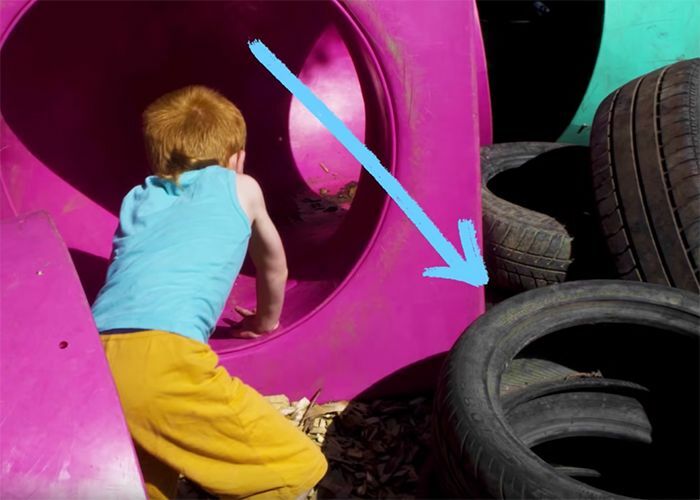 Use Augmented Reality to visualise your furniture in the park. 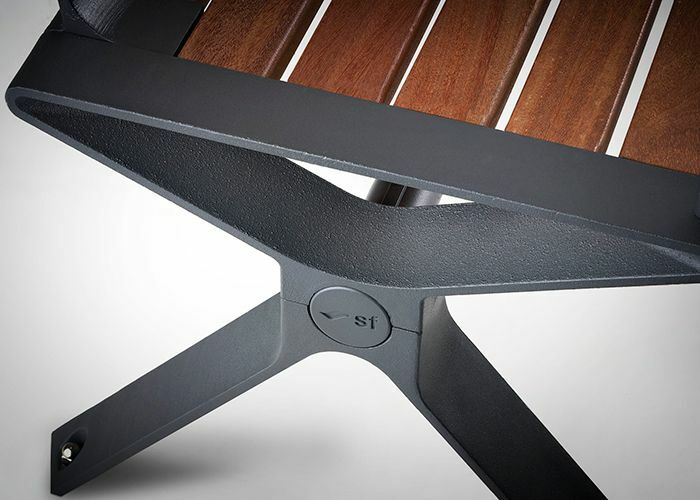 Select from a wide range of hi-tech finishes, including Woodgrain and Textura, for premium low-maintenance options.